Workers in the tech industry are some of our highest-paid and most in-demand employees today. You might think that means they're also the happiest and most engaged ... but think again. 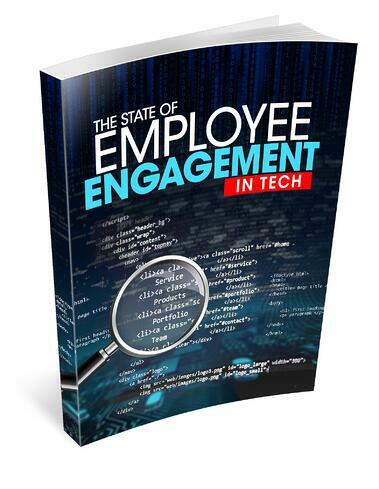 We surveyed over 5,000 employees working in the tech space, including software engineers, developers, and anyone else involved in the technology infrastructure of their workplace. The answers we found might surprise you — and concern you. Fill out the form to download this eye-opening report today.